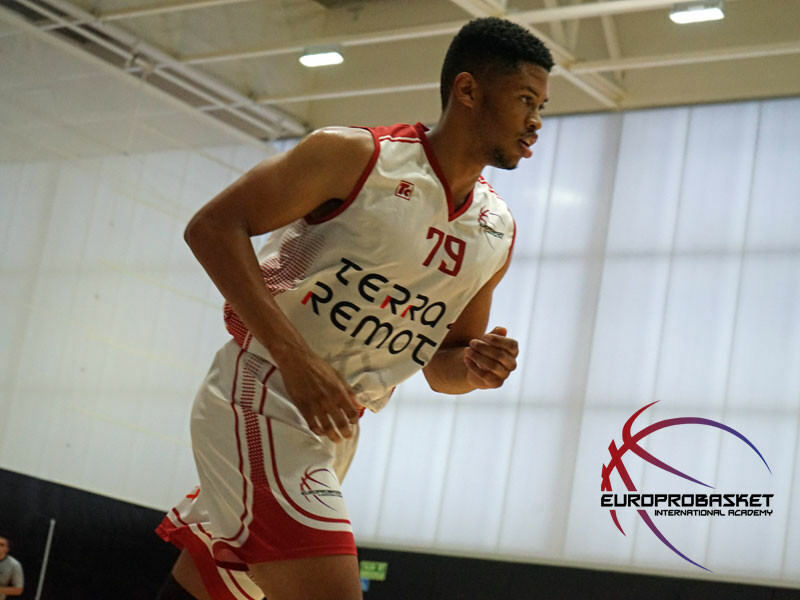 Europrobasket player Montae Harris left today on a weekend tryout in a small Mediteranean coastal town North of Valencia, Spain. Montae will be finishing his Europrobasket 3 Week Program this weekend and has received interest from this team just a day before planning his trip back to the US. Hard work, a positive attitude and perseverance paid off for Montae as he may be staying and playing the rest of the season here in Spain. Good luck Montae! « Europrobasket player Anthony Hodge on a tryout South of Valencia!